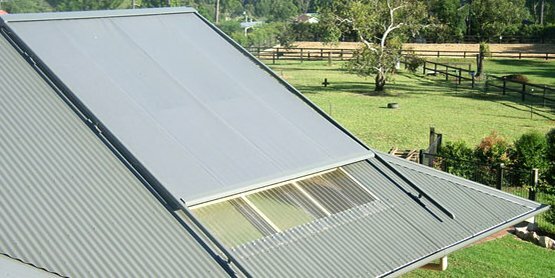 In recent years the importance of sunshades and retractable awnings have increased by leaps and bounds. Right from business owners and homeowners have utilised the same to deck up their homes to enhance and improve the functionality and appeal of their outside spaces in more ways than one. Well, as you know it is not only about the aesthetic value that the awnings and the blinds add to their homes but it also has a wide number of other usages as well. For example, the heat transfer to just make the room a little more functional, blinds and awnings are what will you call versatile and convenient solutions to transform the look of your home. If you’re buying them for the very first, there are three things that you must absolutely bear in mind when you set out to purchase your new sun shade, awning and/or blinds. 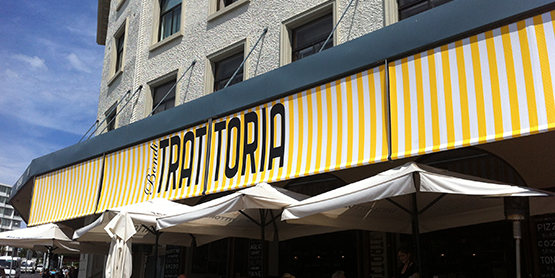 When you select the right outdoor awnings the first thing that you have to take into account is the location in relation to the sun. The north-facing openings receive a higher angle of the sun during the scorching summers and therefore need a narrower overhead shading device than the ones on the east or west-facing openings. 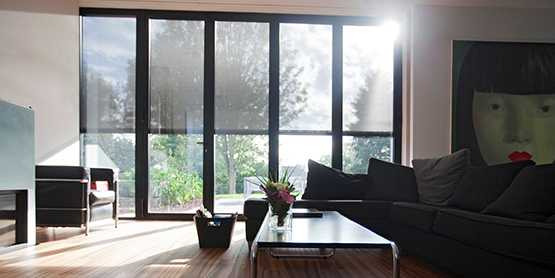 Rather than going for anything else, all you require is fixed horizontal shading above the north-facing glazing. 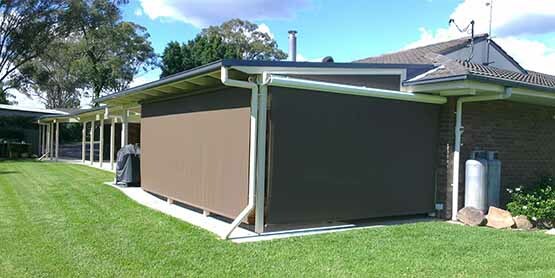 You have several options for that such as awnings, eaves and pergolas with louvres set to the perfect angle. East and west-facing openings need another approach. 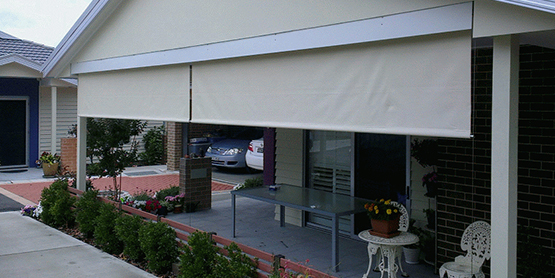 You will require adjustable shading, such as external blinds for this kind of elevations. 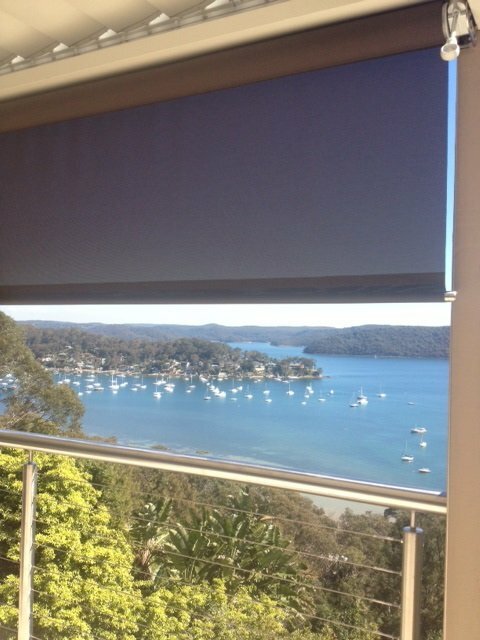 You cannot just go ahead and select any outdoor roller blind or outdoor awning for your home. As you need to select the right shade which matches to the existing colour scheme of your home. This should merge very well with the existing interior or exterior. 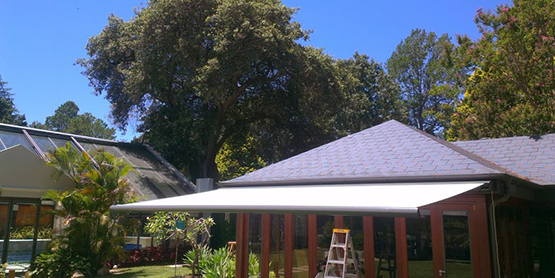 The colours to consider are the neutral colours like white, cream and beige, which are the safest options for outdoor awnings in Sydney or any part of the world, as these will not only effortlessly blend well with the décor of the room also it will enhance the features of your home. But then perhaps you do not want to play safe. If neutral colours are not quite your thing you can think of bolder colours, especially when your rooms are large and light pastel shades when your rooms are smaller. Much of the heat that is produced by the sun can be amplified by the glass of your windows. So you won’t be able to completely block the sun rays. So, you need exterior shades to block the sun’s rays before they hit the window. This cools down the temperature considerably, making the air inside much cooler, perfect for those super hot days when, even the interiors of the home become unbearably hot. Now, that you have decided to install blinds, or awnings for your outdoor space, go ahead choose the perfect one for your home and stun the sun the stylish way.